Campaigns create a productive process – Business plans dont! 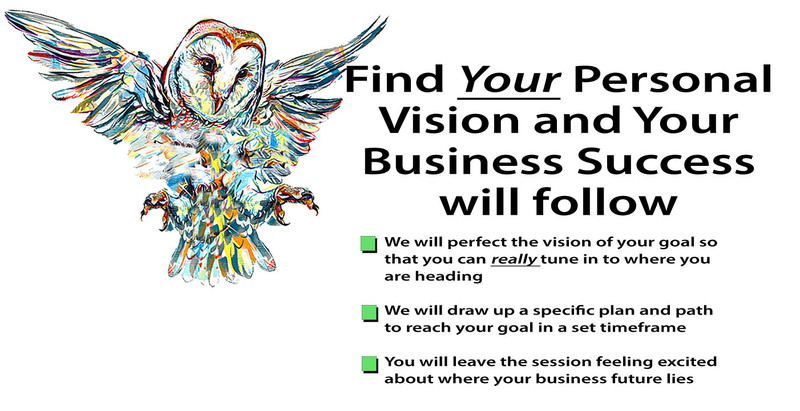 Why is it that a fully-fledged business plan is ineffective in what we are trying to achieve in our businesses? The short reason is that business plans are outdated. It’s as simple as that. The system that is laid out on a ‘business plan’ is not actionable and does not help you work out what your next move should be. To top it off, hoping that your business plan will work just doesn’t cut it! Generally, a business plan is generally snuffed at these days as a bit of a joke in relation to moving your business forward. Well to be honest – I totally agree. I have been through the mill myself, paying big money for a business plan that really got me no further than I would have got without it. We are in a new age of business. Setting up pages of recycled paper of recycled ideas of what we intend to do in the next five years is an obsolete effort. It plays a role for the financiers but not for the businesses as an action plan to MOVE FORWARD in a very strong way. It’s all well and good saying that the old style of planning doesn’t work, but we still need to have something to base our market development on. That’s why we should create a campaign. You may have heard this term ‘campaign’ before but it is possible that you do not understand exactly what it means, in this context. A campaign is literally a step by step plan of action that creates an expected forward motion at each point. Of course, it is not possible to simply say that you will put this item on your site and everyone will click on it and buy your products. That’s not realistic, but keeping that in mind, a campaign is built on strategies that encourage the required result. Because this ‘result’ may, or may not happen there has to be a contingency plan in place. Without a contingency plan we are being a little too optimistic. That is the reason that, in a strategic campaign, our visitor saying ‘no’, is as expected as them saying ‘yes’. How Do We Create A Business Campaign? First we must establish our goals. This has to be clear before moving ahead otherwise it will be more difficult to reach our goal. Even at this early stage, you are able to gain benefit from the campaign by becoming clear on what you aim to achieve right from the start. To do this you can audit the current processes and work out which areas you are lacking in. Then you can work those missing elements into your new structure or simply re-work your current scheme so that it flows more efficiently. For example, you may set your first goal as ‘getting more views to your website’. Initially, you would need to record your current site analytics so that you can see where the numbers stand as things are right now, before beginning the campaign. Now you have some specific numbers to work with and to measure your progress over a period of time.